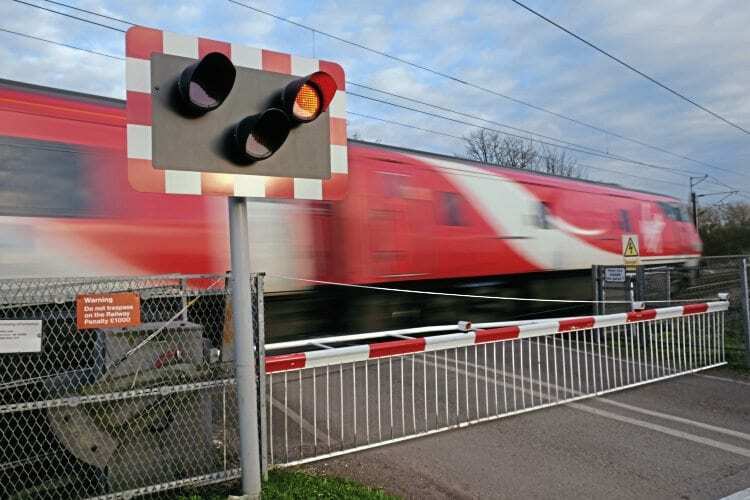 NEW research from Network Rail reveals an alarming one-in-seven drivers claim they wouldn’t wait for barriers or gates to open at a level crossing before driving their vehicle over. In the last five years, six people have died in vehicles at level crossings, and many others have been injured. NR reports it currently averages 46 incidents per week involving vehicles at level crossings across the country. Of those, 32% are heavy goods vehicles and 28% cars. Almost a third of UK drivers say they have never been taught how to use a level crossing, increasing the danger and making them more likely to take risks. Level crossings have been identified as one of Network Rail’s biggest safety risks with around 3,800 public and private road crossings across the 20,000-mile UK rail network.